Rivavi Fashion Hotel brings you a perfect harmony of luxury and trendy with variety of different room from Silver to Diamond category that will inspire your imagination. 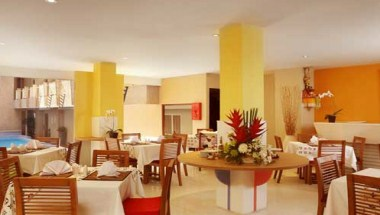 Rivavi Fashion Hotel provides with Restaurant & cafe, meeting room and wide range of recreation facilities to give you a holistic and unforgettable experience. 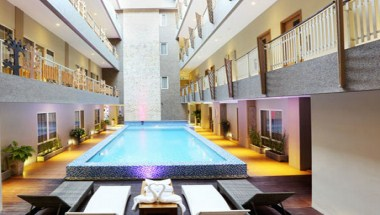 Located in the most vibrant and heart of Bali as the most wanted destination of the world, make it suitable place for business, leisure, romance or fun. 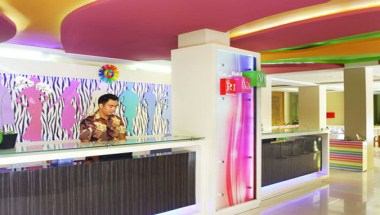 Surrounded by exclusive Fashion Boutique, Entertainment, and Party Hub. 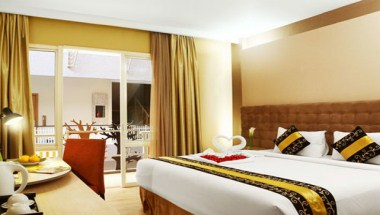 95 rooms are set from the 1st to 4th floors. 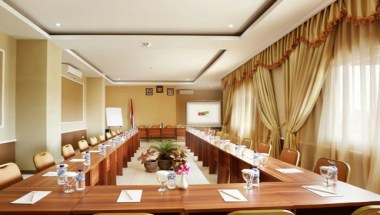 Exclusive Rivavi Room Floors are on the 2nd with access to the Hotel Lounge with spaces for events and meetings.